Buying an auto part online may be a convenient way to save money on a quality component for your vehicle. You may plan to install the part yourself for an upgrade, replacement or repair project. Perhaps you intend to let a professional install the part for you. Regardless of your plans for the part that you plan to buy online, you want to make sure that you purchase a quality auto part and that you get a great deal on it. By asking these essential questions before you place your order, you can make a solid buying decision. Is the Part New or Used? Avoid assuming that the auto parts sold online are all new. Some may be clearly used, and others may be refurbished. In some cases, you may need to purchase a used part, such as if you need to make a repair on a tight budget or if you need a spare part for a very old model. However, you should always know exactly what you are buying before you finalize your purchase. Is This an OEM or Aftermarket Auto Part? 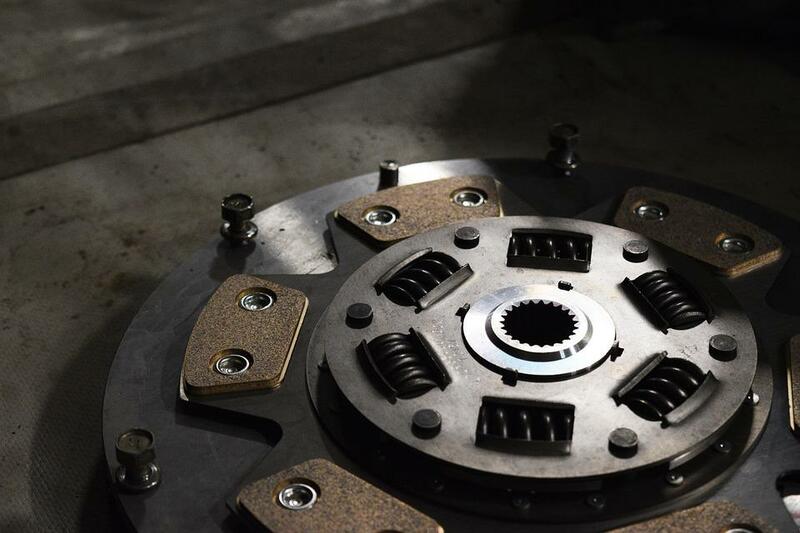 Some drivers assume that all automotive parts are more or less manufactured with the same materials and processes, but the reality is that quality and price vary dramatically. One of the most substantial differences between auto parts is if they are OEM or aftermarket parts. OEM parts are often more expensive, but these original equipment manufacturer parts are designed by the automaker specifically for use in your vehicle. Therefore, they have known quality and can easily be installed. Aftermarket parts are produced by a third-party company. They may be more affordable, but questions about quality and fit may be justified in some cases. There is no right or wrong part type, but you should understand the pros and cons of both types of auto parts when making your selection. Is the Auto Part Number Correct? One of the more common challenges that drivers face when ordering online auto parts relates to getting the right part. Parts numbers are long, and a single digit out of place in the order number may result in you receiving the wrong part. Always double check the part number before you finalize your order. This is particularly important if you have an urgent need for the right part or if the online retailer does not accept returns. What Are the Shipping Fees and Taxes? You understandably may shop around to find the best price possible on the auto part that you need, but remember that the impact of shipping fees and taxes can affect the total price that you pay for an auto part. Some online auto parts retailers offer free shipping, and this may be particularly beneficial if you are ordering a part that is very heavy. Consider shopping around for these fees just as you shop around for the price of the part in order to get the best deal on your purchase. Even when you do your best to order the exact part that is needed, there is a chance that you may order the wrong part or that the part may be damaged upon arrival. Carefully review the company’s return policy before placing an order. Pay attention to who pays for return shipping costs as well. Most used and refurbished auto parts are sold without a warranty, but many new parts will come with a warranty. Pay attention to the warranty terms and requirements. In addition, read online reviews to determine if the company honors warranty claims without hassle. Some companies unfortunately advertise a warranty, but they make you jump through hoops in order to file a warranty claim. While this may seem like a lengthy list of questions to explore before making an online auto part purchase, the information should be easy to locate on the retailer’s website once you begin looking for it. By spending a minute or two reviewing this information, you may be able to make a great buying decision on affordable parts that you need.